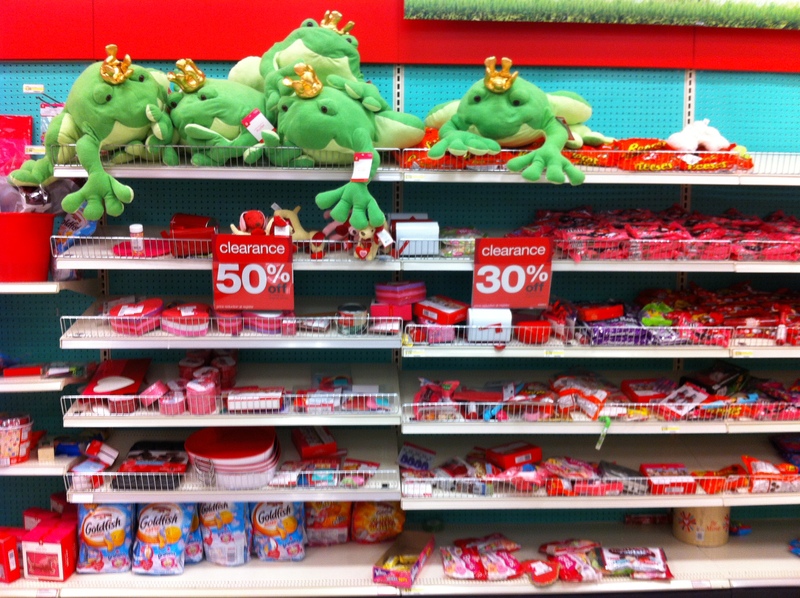 I went to Target to check out theirDay After Valentine’s Day Sale post Valentine’s Day sale. Do I really need all of this? ABL Smart Shopping Bag arrived in the mail. To those of you who ordered the bag, a big THANK YOU! 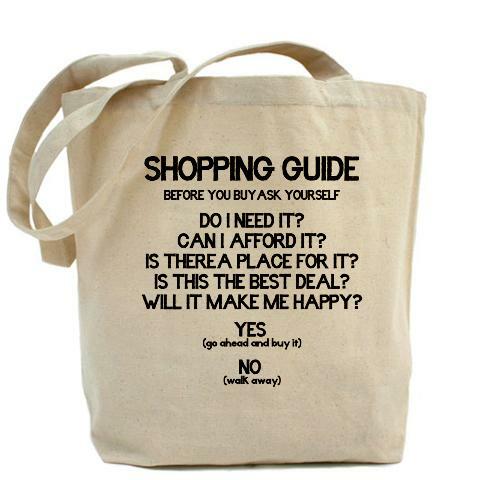 Do you always buy items on SALE and the have buyer’s remorse? 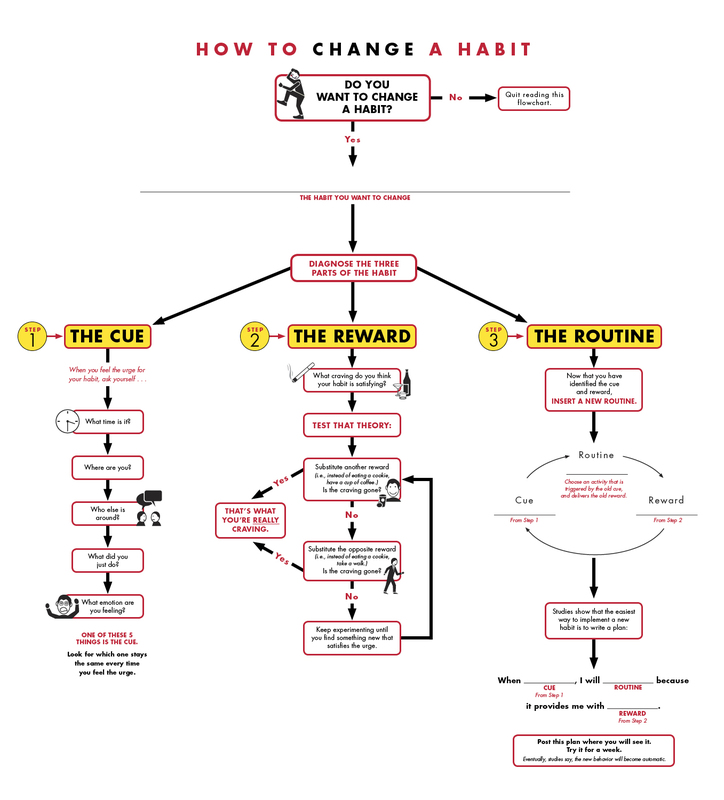 If it does, it has most likely become a HABIT. 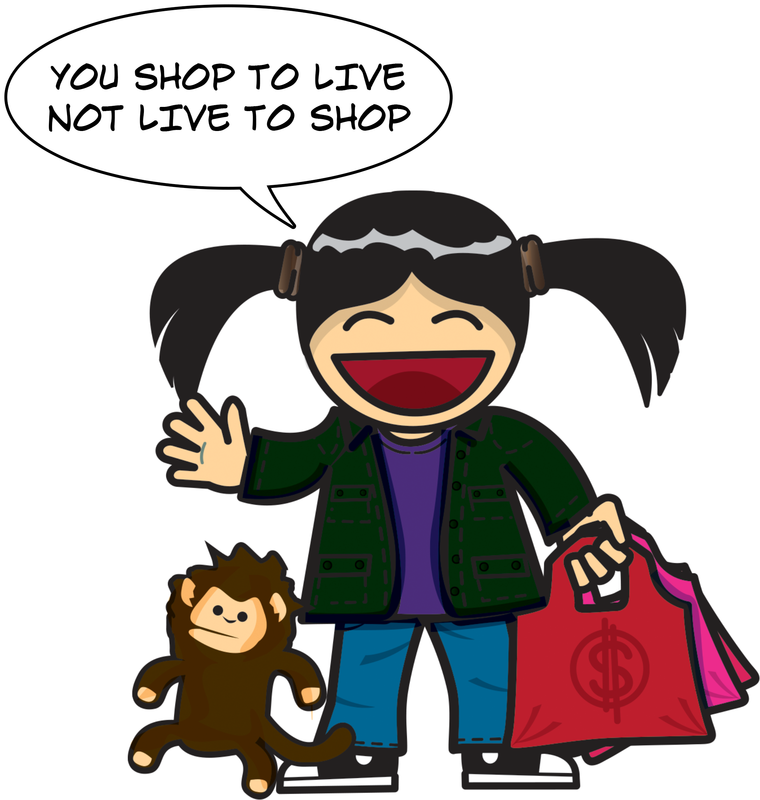 SMART SHOPPING is all about creating good habits and guess what, AsianBargainLady is proof one can change habits and learn how to SMART SHOP. ABL came across an awesome technique provided by Charles Duhigg. In my previous post I mentioned it’s the feeling obtained from the sale purchase. How about switching that feeling to something better. Here’s a suggestion. Let’s say you see a 50% off DEAL a $20.00 Purchase. 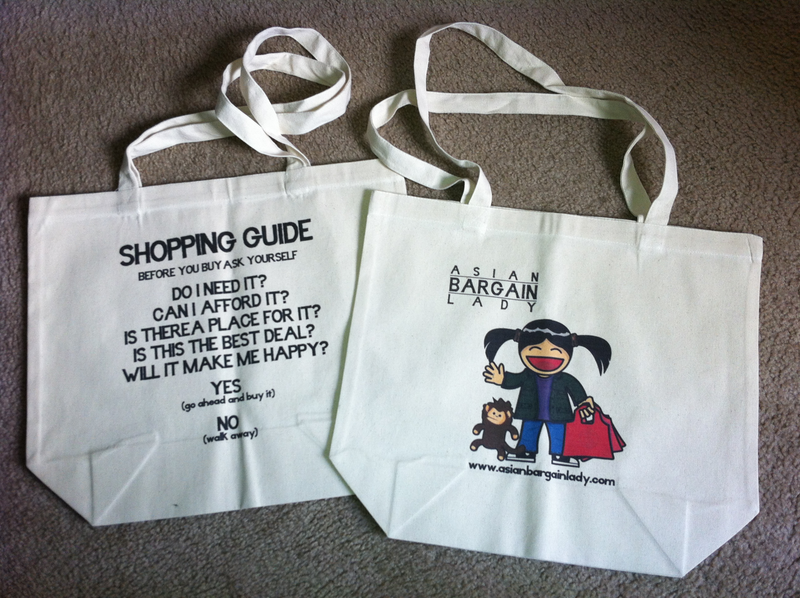 Ask the questions listed in the ABL reusable bag. +$10.00 amount of savings on your receipt. the item all dusty sitting in your living space. Try it out for yourself and see if it works! The impulse big-sale buy is not a matter of acquiring a high value item they’ll need later at a bargain price today. No, the consumer is spending money in exchange for the feeling, right now, of saving big. The joy of a bargain. The item is secondary, the feeling is what we just paid for. The Dollar bins strategically located at the front of the stores or the sales racks. These are places like a drug that are able to trigger that feeling. I wanted to see if I could change that. Create something to prevent the act of obtaining the feeling if the outcome is not good for you. There’s nothing wrong on buying something on sale as long as you buy it for the right reasons. By identifying the trigger and asking yourself before you purchase, you end up walking away and not spending. Not spending means more money and possibility of investing. Not purchasing the product means not wasting resources and producers rethinking quantities to be made and distributed. This also allows the creation of better products for consumption. Six months ago I decided to take on a new venture. 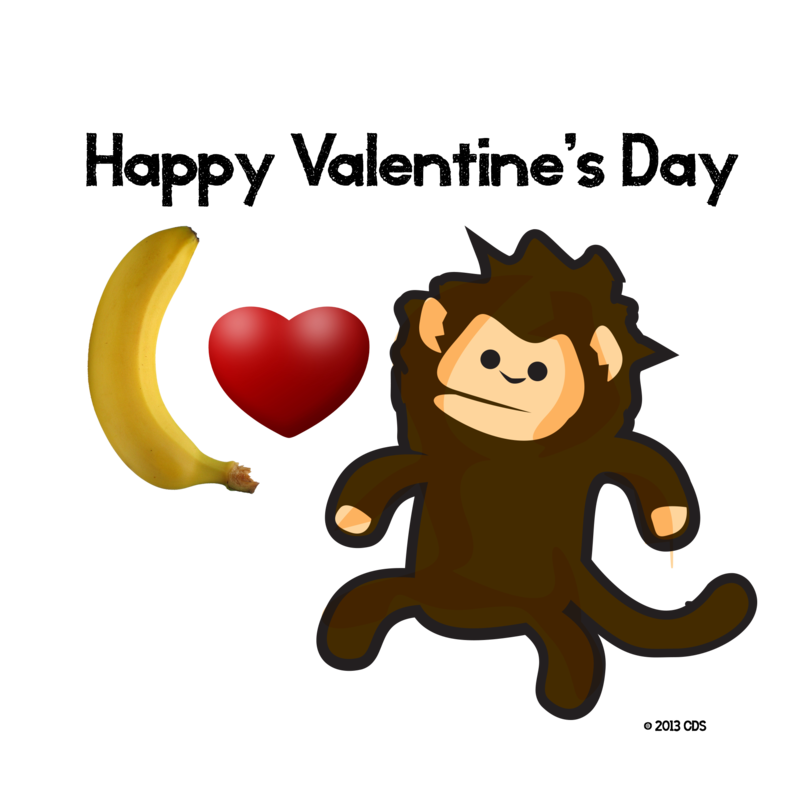 Meet Shay Fei Fei and her pet monkey Nomo (short for No money). Together we’ll smart shop, discover and learn new things, meet new friends, make the world a better place.